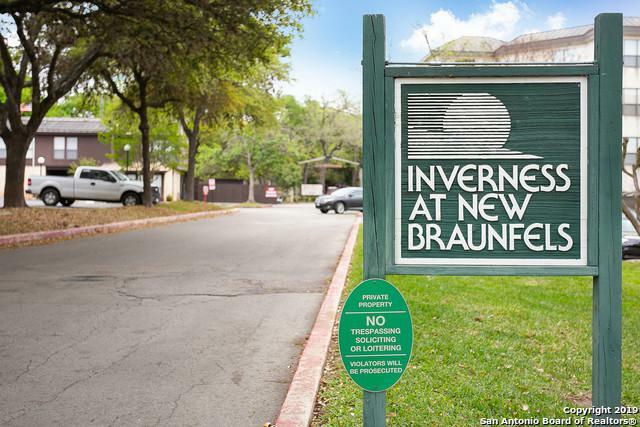 *PRIME LOCATION* Come view this New Braunfels condo located at the Inverness on the Comal River! 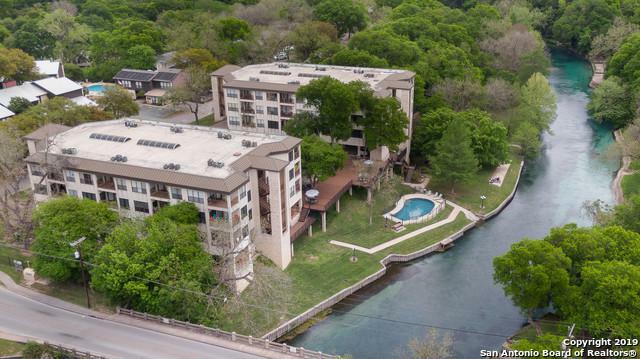 Amenities to include in ground Pool on the Comal River, 2 Hot Tubs, and picnic areas. 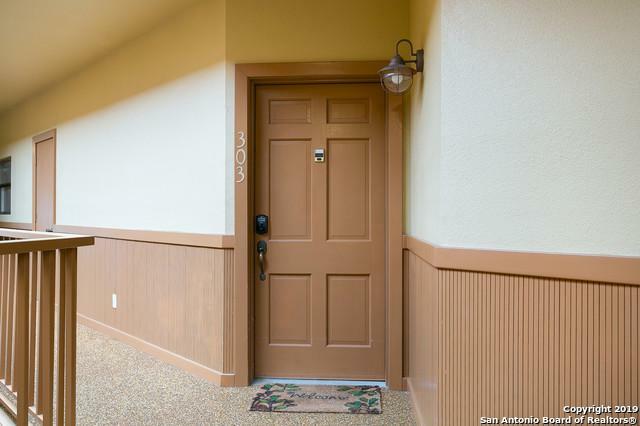 This is a Great rental property. 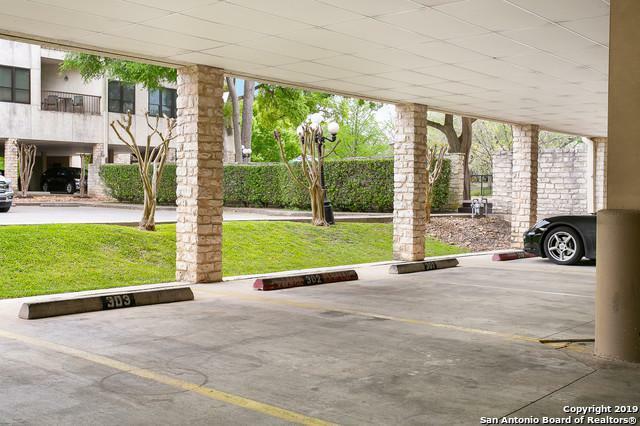 Across the street from Schlitterbahn and just blocks from downtown. You won't want to miss this one!